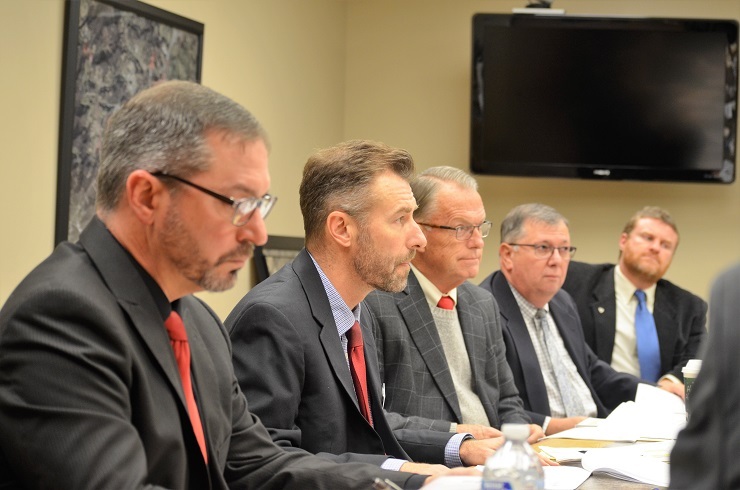 Council members agreed that WesBanco Bank Inc.’s financing proposal for the city’s forthcoming indoor sports and recreation complex was favorable and, in fact, offered all the terms sought by finance committee members Mayor Andy Lang and Council members John Wilson and Jeff Smell. At Monday night’s meeting, Council voted unanimously to accept the proposal; one which offers a fixed 3.95 percent interest rate for 15 years – with options thereafter for continued financing – and a cost of issuance of $371,000 on the proposed $40 million in construction costs. At a work session which preceded the meeting, Rob Steptoe of Crews & Associates, Inc. explained the proposal and the process in detail. 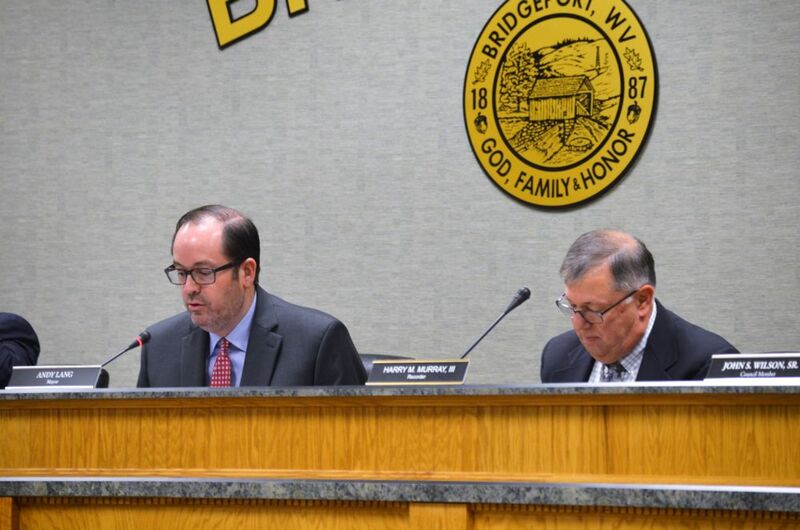 At a special Council meeting this evening, the first reading of a bond ordinance will take place and a second reading will take place at a Dec. 5 strategic planning meeting to be held at Bridgeport Conference Center. Council also approved a general fund budget revision in the amount of $21,202. To be taken from the contingency fund with a remaining balance of $71,698, the $21,202 covers a $10,000 contribution to the Harrison County Senior Citizens Center and $11,202 in levy election costs, explained Finance Director Monica Musgrave. 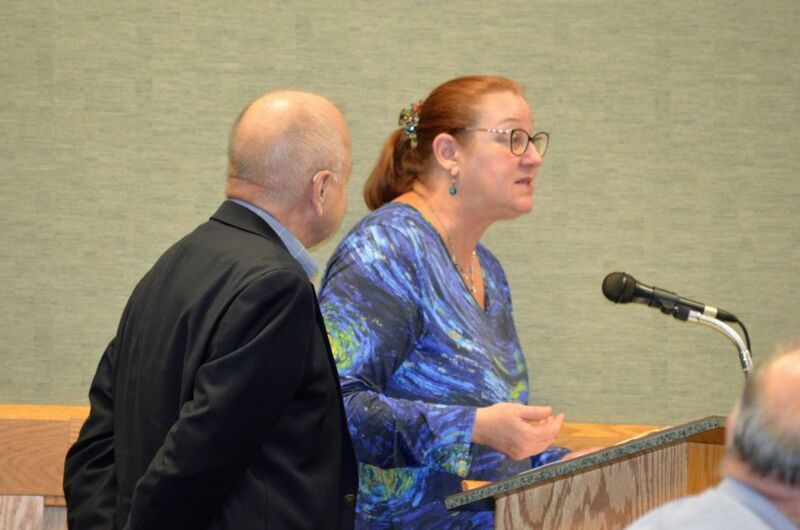 At Monday’s meeting, representatives from the senior center - Board of Directors President William O'Field and Executive Director Beth Fitzgerald - provided an overview of the center, located in Clarksburg, and the need for financial contributions to continue services. In big demand, representatives explained, is transportation. About eight of 10 telephone calls which come into the center are requests for transportation, in most cases to medical appointments. The center provides transportation to seniors throughout the county, in some cases, a 20-minute drive one-way. The city’s $10,000 contribution will be utilized by the center in its transportation budget. Also speaking during the public comment portion of Monday’s meeting was Tom Leonette, who addressed Council with questions, including those about the indoor sports and recreation center. 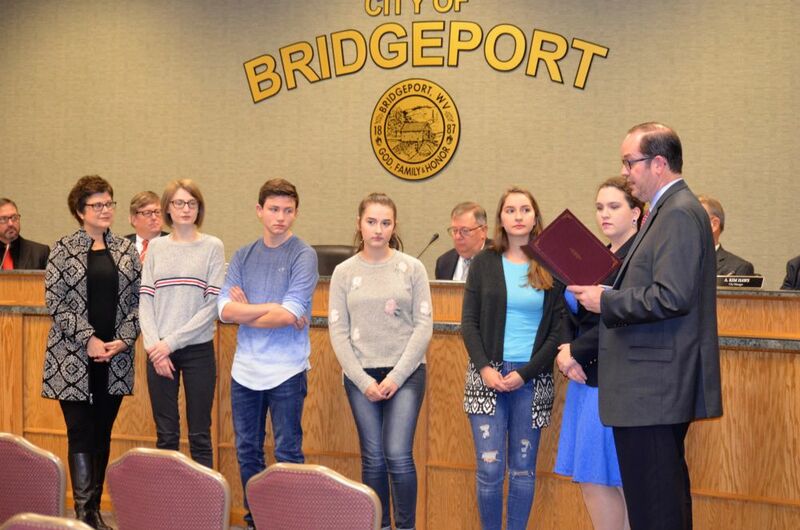 During the awards and presentations portion of the meeting, a proclamation was read, declaring Nov. 26, 2018 Bridgeport High School DECA Day. Teacher sponsor Trina Runner and some of her DECA students were in attendance. Alden Smith of the organization thanked Council and the city. “Thank you everyone for your amazing support throughout the community. BHS DECA could not do what we do without your support so we thank you for that,” she said. City Manager Kim Haws talked about growing business in the city. New businesses which have opened within the city since Nov. 1. Included, he said, are Mountain State Brewing Company, located in the north bay of Charles Pointe, as well as My Little Cupcake and Twinkles & Sprinkles, both located on Main Street. “One of the large tenants at Meadowbrook Mall has submitted plans for renovation of their area at the mall – a significant renovation – and that is a good sign,” he said. 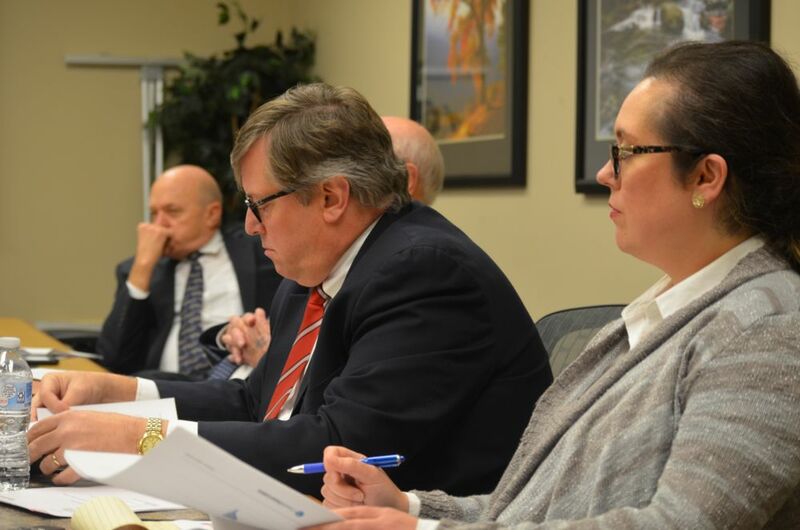 Haws also said results of a comprehensive plan survey have been returned and a consultant will be discussing those results with City Council. Although weather has not been ideal, 85 percent of the dirt work and grading has been completed on site of the indoor sports and recreation complex. Haws also announced that the sewer relocation and upgrade project on Glen Avenue, as well as paving, was completed on Nov. 21. 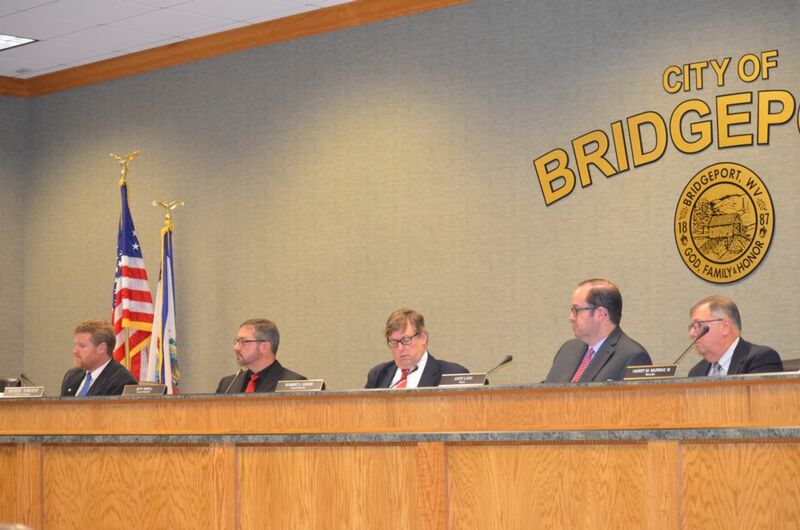 After wrapping up business matters, Council entered into executive session.